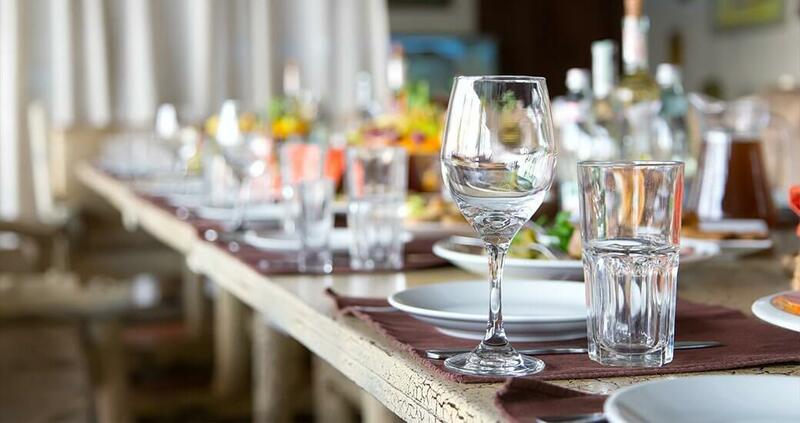 With a wealth of catering experience, John Potash Catering have been the go-to sit down dinner catering specialists for couples looking to go that extra mile. The culinary and service excellence of all members of our catering team means that we are a cut above the rest. One of the criticisms most commonly levelled at the sit-down dinner option is that it can be boring and bland. However, at John Potash Catering this couldn’t be further from the truth. Our team of servers, event planners and master-chefs work together to create a menu and service style that is fresh and innovative but still retains the classic elegance of a traditional sit-down dinner. By merging these two worlds together, we believe that we can create a wonderful wedding day experience that will live long in the memory for all the right reasons. The truth of the matter is that whatever way you to decide to serve your food on your big day, we have the skill and expertise to make it a success. One of the ways in which we do this is by working closely with you to design and customize a menu that will tick all the right boxes for you and your guests. At John Potash Catering we take what we do very seriously and never leave anything to chance. That is why when you choose us, you can rest assured that you will receive the best service possible. Your wedding day should be one of the most special days of your entire life, to make that dream a reality, you need a catering company who gets that. John Potash Catering have catered to many weddings since first opening our doors. And our sit-down dinner option has consistently proven to be a big hit with the wedding party and guests alike. If you want your wedding day dinner to be filled with the same joy and harmony as the ceremony, then you need to choose us. We promise to leave no stone unturned in the pursuit of catering excellence. Don’t take chances with inferior catering teams, call the one you can trust today.